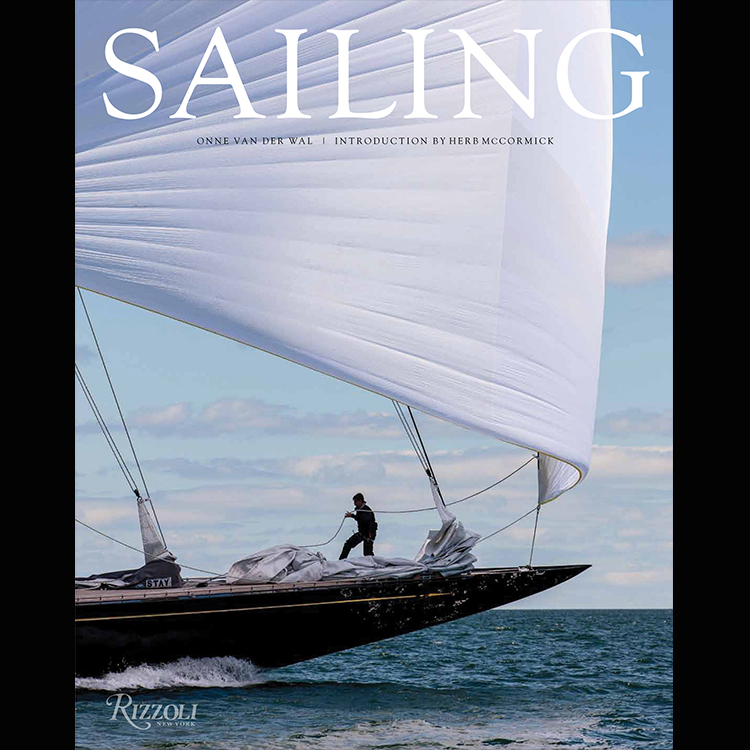 Onne’s 300 page coffee table book “SAILING”, published by Rizzoli takes the viewer around the world with Onne, from the Arctic to the Tropics, to his native Holland and South Africa and back to his home, New England. “SAILING AMERICA”. 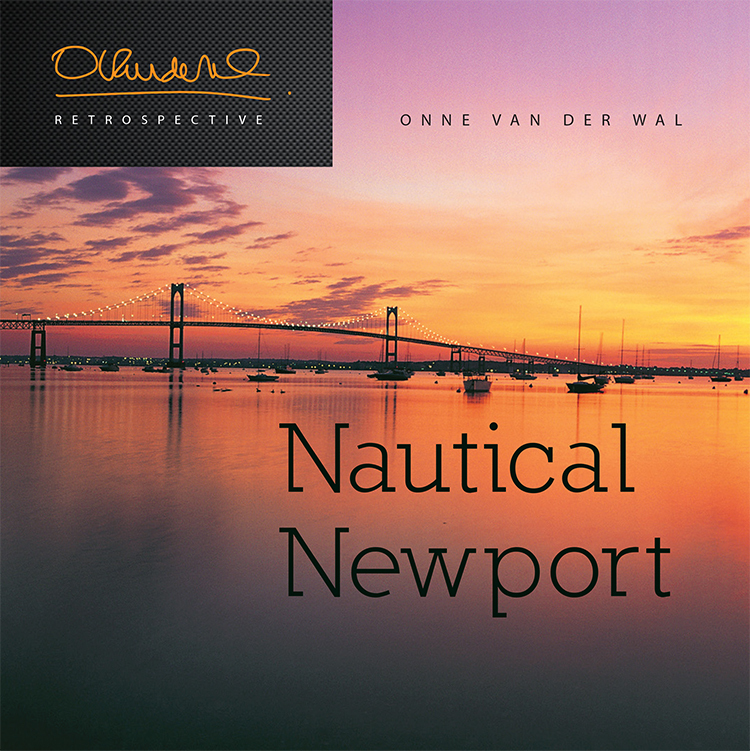 “Natuical Newport” is a wonderful softcover collection of images from the City by the Sea, proving that Newport really is a sailor’s and nature lover’s dream. 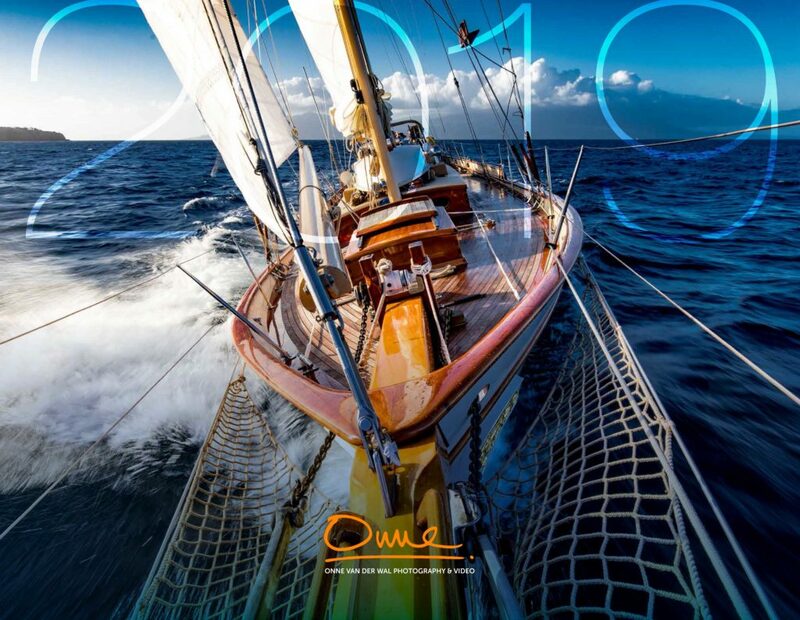 Each year we print a large scale calendar which is a great way to view 12 of Onne’s best images all year round!